Your hifi store in Cyprus, matching audio components, audiophile hi-end tube amplifiers, speakers, amplifiers, DACs , CD players, turntables, cartridges, hi-end cables and hi-fi racks. Our mission is to provide the world's finest high fidelity offerings in our hifi Cyprus store. 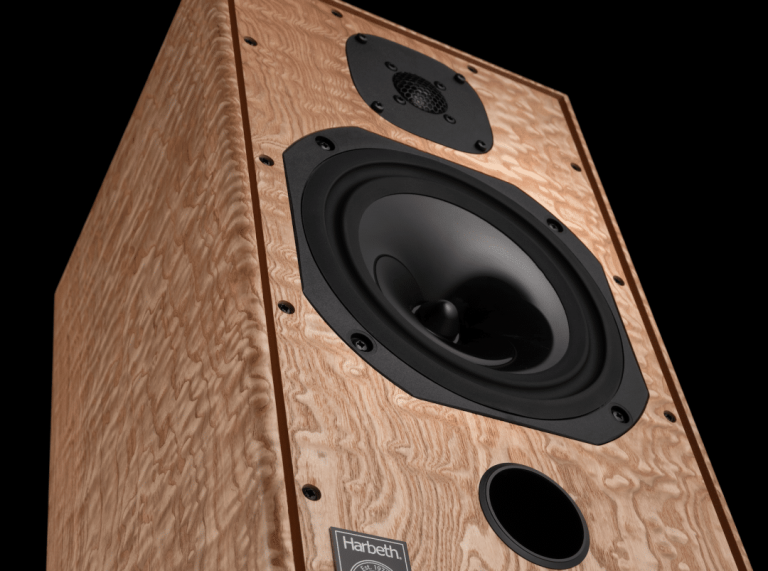 Only after a Hi Fi component passes our strictest tests and meets our high quality standards, we begin our exhaustive process matching procedure. 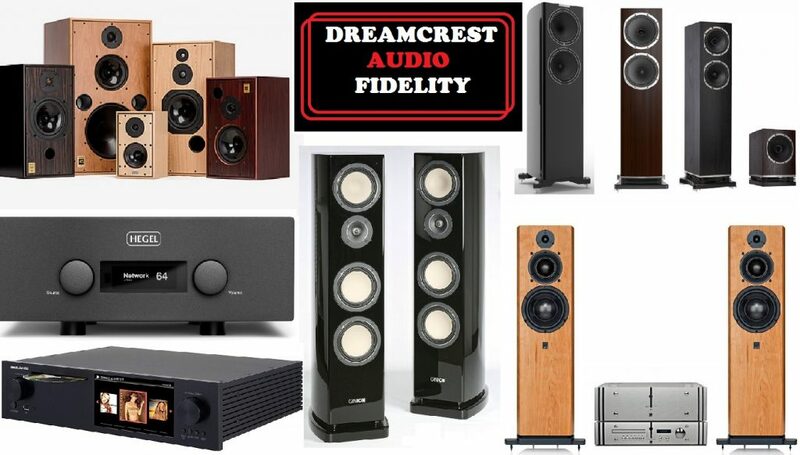 At Dreamcrest hifi Cyprus, we match audio components whose sonic characteristics are most complementary, thereby creating systems that capture the magic of the live experience. Choose from a range of quality brands and pre-owned equipment and let us match your system.